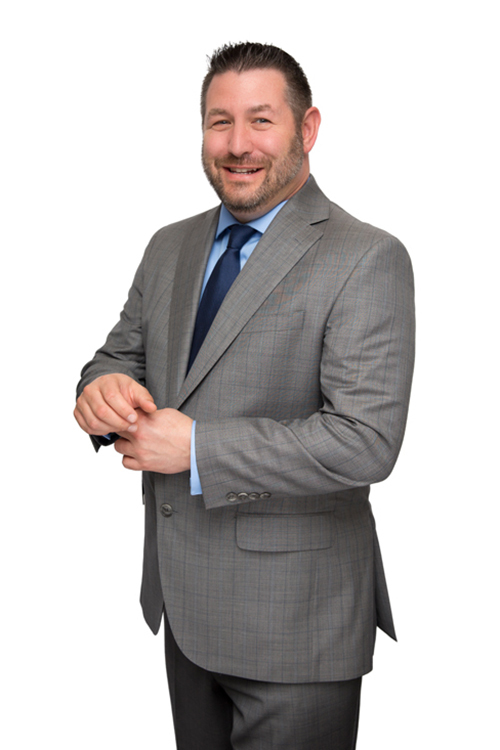 Samuel Emerson recently joined Cole Huber LLP as a partner. He will provide services to clients out of both the Roseville and Ontario offices. Sam specializes primarily in municipal law and public entity litigation, with a specific emphasis on land use and property law. As a litigator, Sam has significant experience prosecuting and investigating complex code enforcement and land use matters for municipalities and special districts. In particular, he is experienced in securing the appointment of receivers over nuisance properties pursuant to the Health and Safety Code and the Business and Professions Code. Sam has successfully litigated more than 40 receivership actions for cities and counties throughout California, including Sacramento, Santa Rosa, San Ramon, Merced, Emeryville, Stanislaus County, Lafayette, Redlands, Ontario, Corona, Azusa, Davis, Williams, and Moreno Valley. He also advises clients on the laws surrounding short-term rentals. Sam regularly makes presentations on complex code enforcement issues. Topics include complying with the Fourth Amendment in code enforcement inspections, best practices in code enforcement, trial preparation in code enforcement cases, and implementing a successful receivership program. He provides frequent training sessions for the Northern California Receivers Forum as well as the California Association of Code Enforcement Officers and municipalities throughout California. He also testified before the Nevada State Legislature regarding implementation of receivership remedies in the State of Nevada. Sam is a member of the State Bar of California and is admitted to practice before all California courts and the U.S. District Courts for the Central and Eastern Districts.